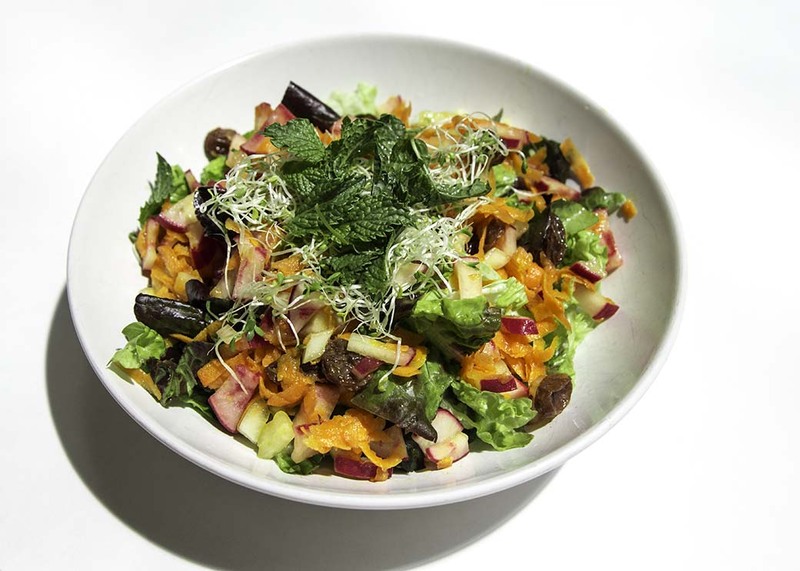 If you’re in need of a little detoxing after indulgent summer eating, here are two tasty salads to help you get back into your healthy groove. And of course help you de-bloat. Combine all ingredients for almonds in a bowl and toss to coat. Lay out on a single layer baking sheet lined with foil and bake for 20 minutes until lightly toasted. Combine salad ingredients and top with finished almonds. Is the secret to younger looking skin – exercise? This study says, yes.